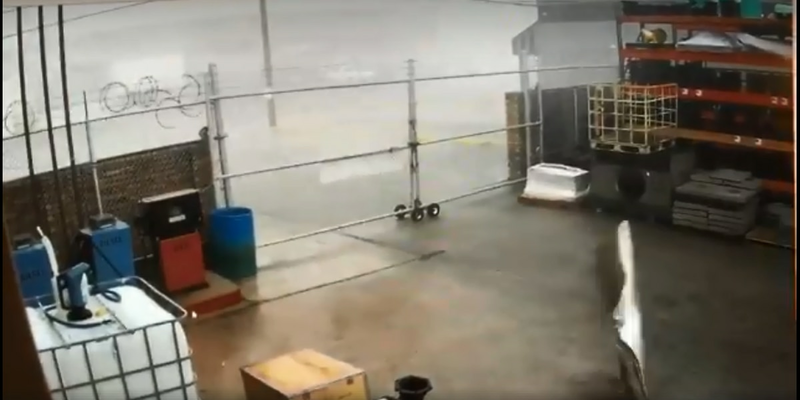 Surveillance cameras from a business in the 1800 block of A and L Road in Metairie captured video of a possible tornado ripping through the area, damaging the roof of the warehouse next door. 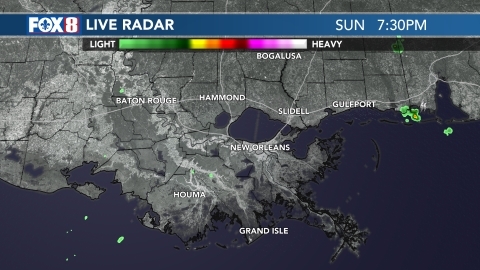 NEW ORLEANS (WVUE) - A tornado may have passed through Jefferson Parish Sunday evening (Nov. 4), causing damaging in Metairie, according to the Jefferson Parish Fire Department. The roof of a building in the 1800 block of L and A Road in Metairie was damaged around 4:30 p.m., fire department officials said. Surveillance cameras from a business in the building showed the winds ripping through the area, tearing pieces of the roof from the warehouse next door. Check out this storm video captured on a surveillance camera near Causeway and West Metairie. That first piece of debris is part of the roof on a warehouse next door! 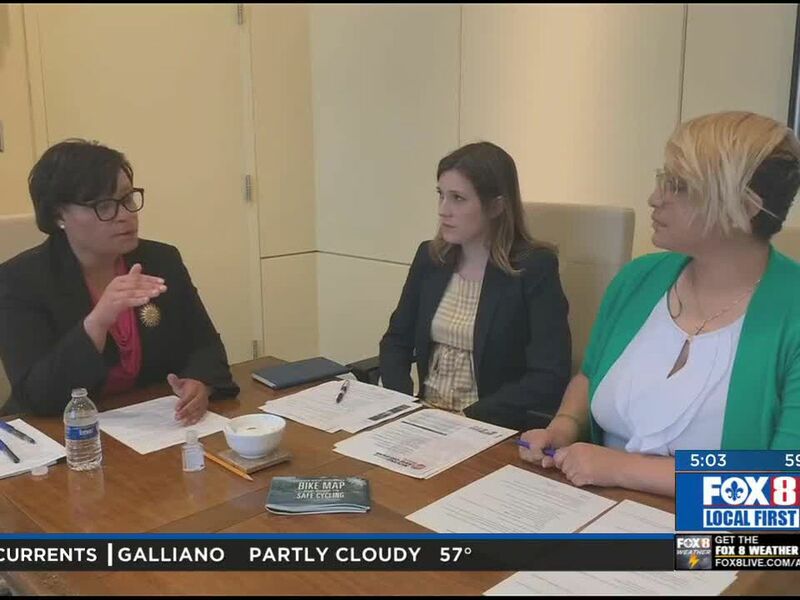 The National Weather Service could not immediately confirm the tornado. No tornado warnings were issued ahead of the reports.